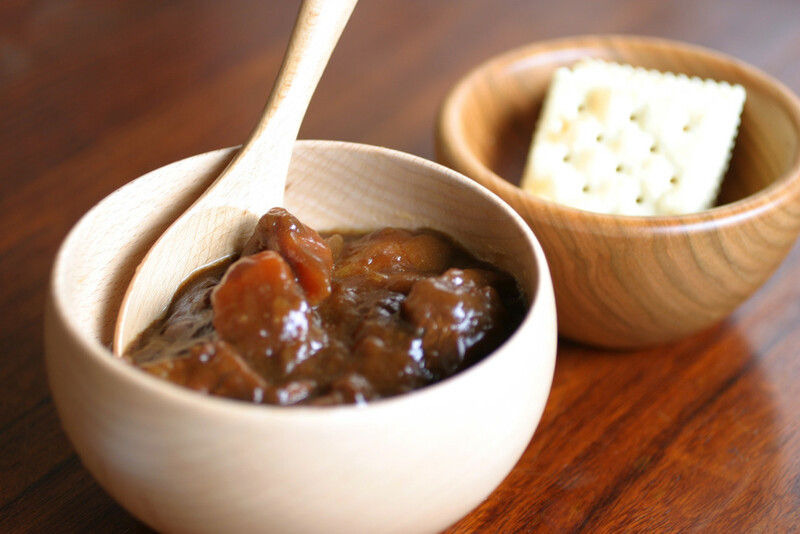 [Heartwarming tableware] Sonobe Sangyo's Meibokuwan. 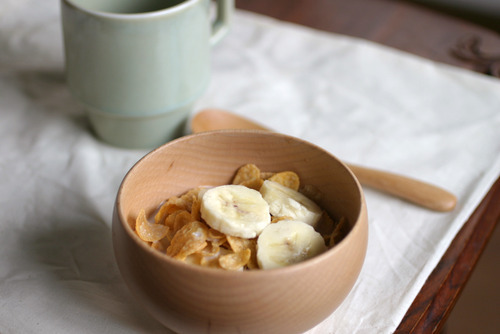 It is a wooden bowl, beautifully rounded and calming down the dining table. The producer of these wooden bowls is Sonobe Sangyo, who manufactures based on "Odawara Wooden Products", which is a local industry in Odawara, Kanagawa Prefecture. 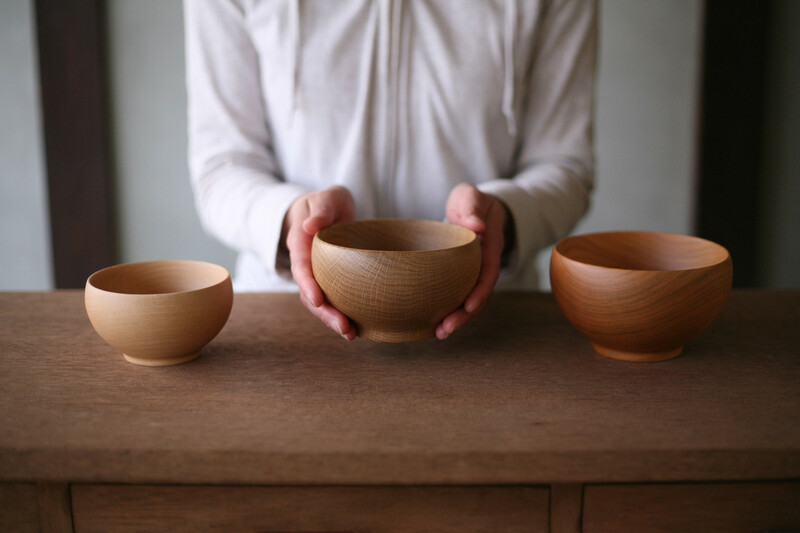 Each wooden bowl takes several months to complete, and craftsmen of Sonobe Sangyo go through the entire procedure of selecting the wood, drying the wood, forming using potter's wheel, and finishing with paint. As it is made of wood, one of its features is the soft touch that the lip of these bowls has. 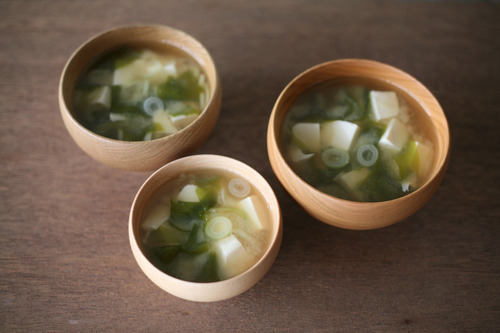 Another characteristic is that the bowls match with any kind of dish, whether it is a western or an eastern dish. The Meibokuwan series is a longtime seller, which received the Good Design Award in 1996 and has been supported for more than 20 years.